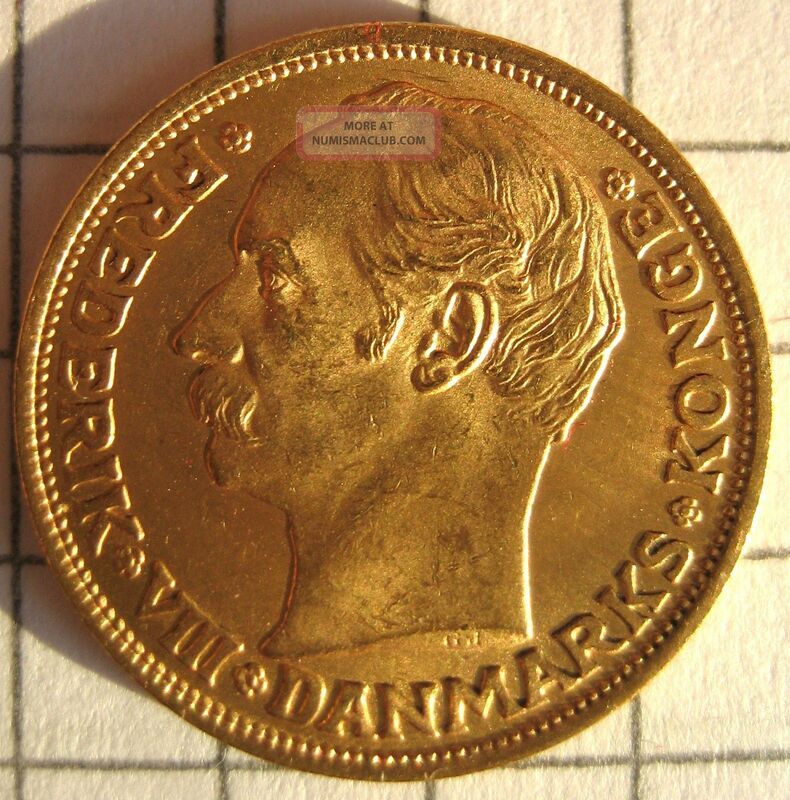 Before we started our Sunday hunt I stopped in at a coin show and bought a 1909 Denmark 10 Kroner gold coin to add to my holdings. Price was just $7 over melt. I know zip about foreign coin values, but that one looks cool, is in excellent condition, and is over 100 yrs old. Nice. It will always hold melt value, and then some. Love that old gold, be it US or foreign. nice piece of gold you have acquired! Nice buy, not much premium on that. What are ye? Some sort of Wizard? Converting dirty Clad into Gold with your magic wand? Man is that a beauty coin D4C! Is this a great Sport or what! It didn't ring up, I bought it at a coin show. I haven't run it by the detector coil though. The price was definitely fair. Most common foreign gold sells for just a few dollars over melt value. very little premium on common foreign gold. I've been studying alchemy for many years and I think I've finally discovered the secret of turning junk metal (AKA Clad) into gold. Don't tell anyone though because then they'll all want to know the secret. I don't have much gold in my collection. Most of what I do have are small, like some Indian medieval fanams, but I also have a small electrum (gold/silver) coin from ancient Greece, a Byzantine gold Solidus of Justin II, and a US quarter eagle. I think I have an Austrian gold coin to, but I think that issue was restruck for years. Sure would be nice to dig one out of the ground !